Empower teams to collaborate using Loggly with Slack, HipChat, JIRA, PagerDuty, and other DevOps solutions. Alerts keep everyone in the know. Trigger alerts based on searches, thresholds for your log metrics, or other conditions. Every alert comes with representative events and a link to the corresponding view within Loggly. Take advantage of built-in support for email plus Slack, HipChat, PagerDuty, and VictorOps or use any Webhook-compatible notification service. 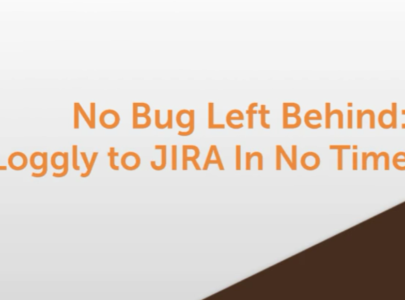 Increase your users’ productivity by filing Atlassian JIRA tickets from within Loggly. Add the appropriate information from your log data with a single click and accelerate the next steps with pre-populated fields. Loggly’s powerful dashboards can easily be shared with others. The same is true for any view, search, and analysis you create in Loggly. 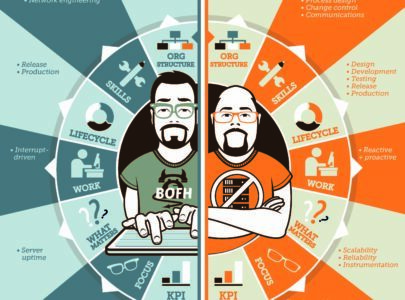 Simply sharing the link will allow others to look at the same screen and data as you. Easily have subject matter experts look at what’s going on at any time. 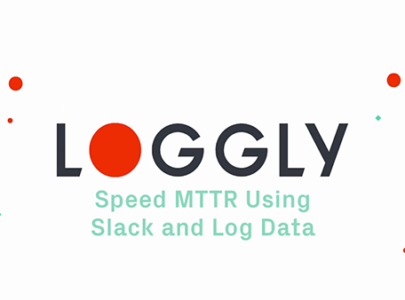 Without the need to have root access or to even log into the remote systems, Loggly Live Tail allows teams to look at a real-time, cross-stack stream of log data. You can even share that stream, and whatever filters you apply via HipChat or Slack in real time. 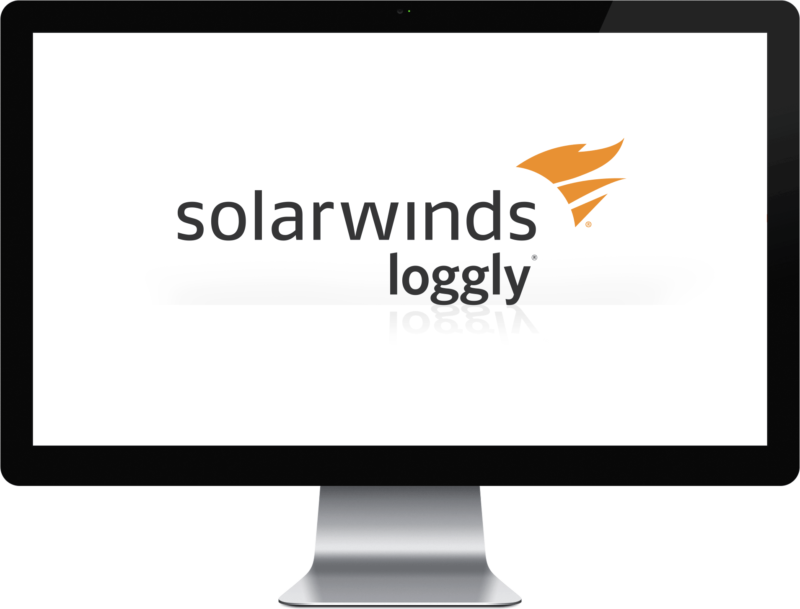 Using Loggly together with New Relic, you can quickly move from the “how” to the “why” of an application issue. 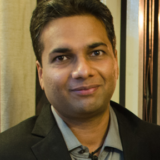 Agent-free log collection makes setup simple and fast. See Loggly in 5 minutes.